There’s a new word buzzing around the Internet to describe those unfortunate souls who were born between 1977 and 1983: Xennials. It’s a term for those who do not quite fit into Generation X or Generation Y. 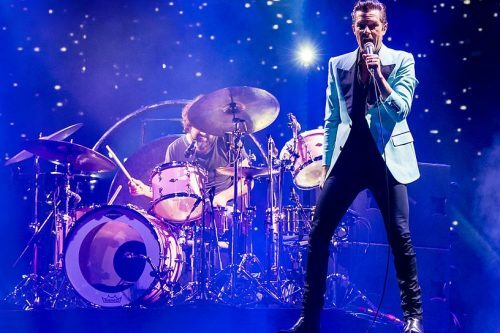 Born in 1981, The Killers lead vocalist Brandon Flowers falls squarely into this category. 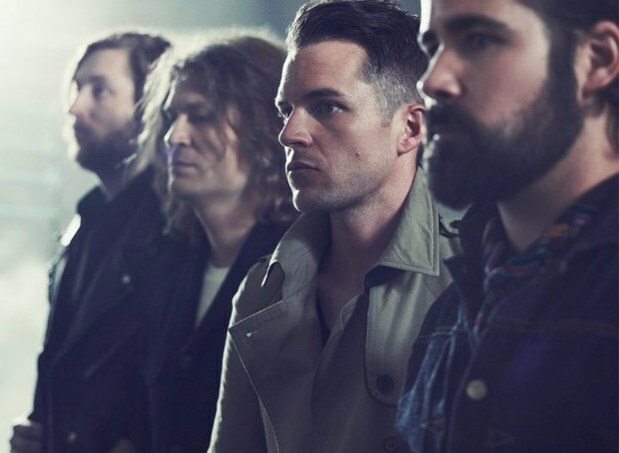 For their tribute to the Fat Man, The Killers plowed through a solid rendition of Domino’s 1955 smash hit “Ain’t That a Shame,” not veering too far from the original. No slick reinventions here. 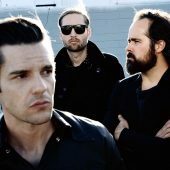 The real stars of the track were the Dirty Dozen Brass Band, a New Orleans-based horn group, which backed The Killers for the song. The short and sweet sax solo best embodied the spirit of Domino’s music. Whether performed by a Xennial, Millennial, oldies act or tribute band, it’s tough to top the perfection that was Fats Domino. Click on these links for more on The Killers and the Dirty Dozen Brass Band.